My entire purchase experience with AMS Vans was outstanding. 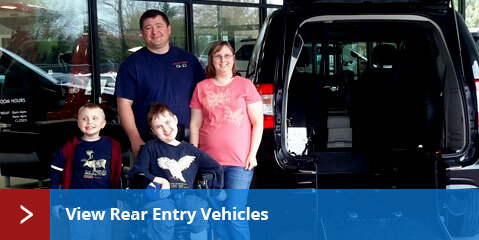 Buying a wheelchair accessible van for the first time was intimidating, but AMS Vans did a great job of helping me understand all of the options available in the market. 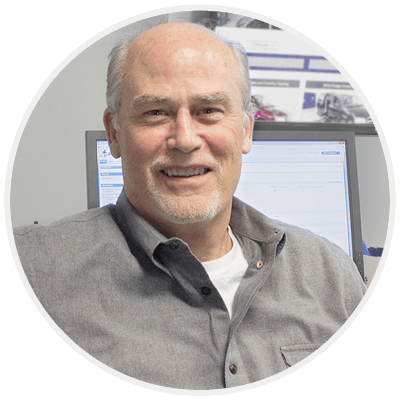 In the end, I chose AMS Vans because of the value and reliability of their products and the amazing customer service that they provide. AMS Vans' mobility classifieds advertise and sell your handicap accessible vehicle quickly. 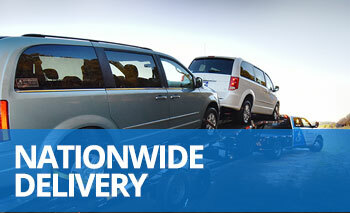 Our online mobility classifieds pages are read daily by people nationwide specifically seeking adapted transportation. If you'd prefer additional help, our mobility consignment program is available to handle the majority of the sale process for you. Or... Let AMS Vans buy your late-model, gently used wheelchair van or an unmodified minivan directly for a great payout and quick cash! We'll refurbish your used accessible vehicle, make it certified used, and put another affordable mobility van in our inventory. Your used unmodified minivan will become a low-priced AMS Vans wheelchair van when we add a conversion. Complete the online form; we can pick up your van up at no charge whether you live in Marietta, Athens, Macon, Augusta or Savannah from your home or office in Georgia. 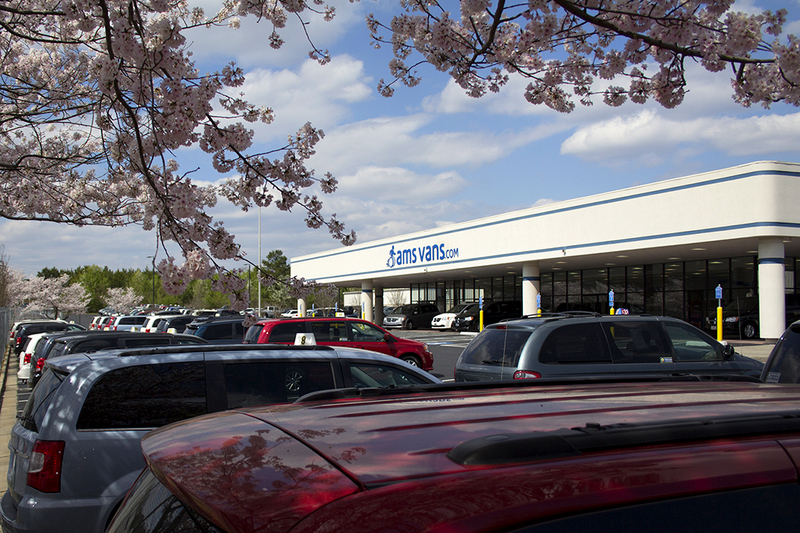 And, like most dealerships, we accept most vehicles in trade. If you already own a new or used Dodge Grand Caravan, Toyota Sienna, Chrysler Town & Country, or Honda Odyssey minivan, AMS Vans can convert your minivan into an Edge, Edge II, or Legend accessible van. With a power folding side entry ramp and seating for up to 2 wheelchair users in the middle or front passenger area, the AMS Vans Chrysler Town & Country Legend wheelchair van conversion oriced at $16,980 is a popular choice. 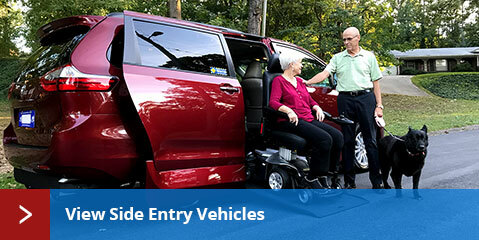 Our rear entry AMS Vans Edge modification is priced at $12,980 and is one of the lowest priced conversions in the mobility industry, with a channel that runs from the back of the van to behind the middle passenger area. The AMS Vans Edge II scooter or wheelchair van modification is priced at $14,980 and has an extra long channel that starts directly behind the front seat and runs to the rear of the van, where one or two wheelchair passengers can access the vehicle.